Outdoor photography can be a challenging adventure. However, coming home with amazing photos of breathtaking sceneries and landscape views is definitely priceless. 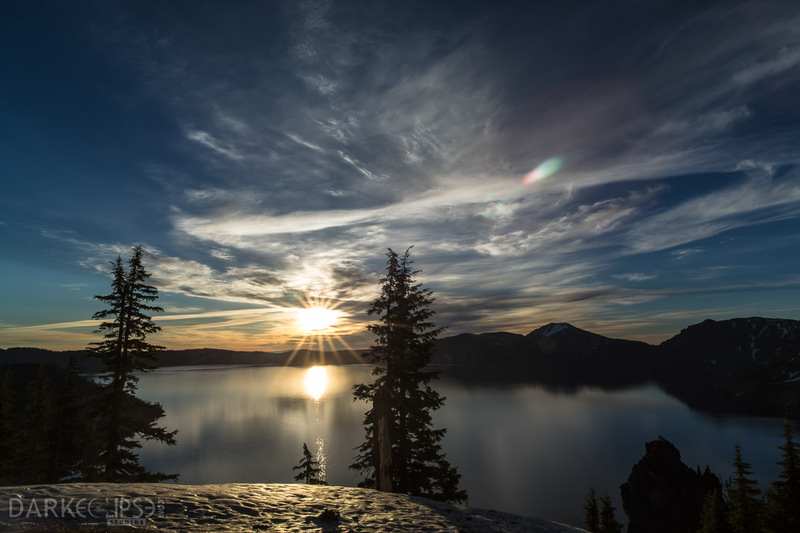 One of the most interesting times of the year to venture into outdoor photography is autumn. Photographers from various walks of life all hail the fall season for the gorgeous hue of foliage. This snapshot of the autumn in Colorado depicts the splendor of Mother Nature as she wears the beautiful colors of autumn. The flicker of light is simply amazing as it peaks right in between the Aspens. This Colorado fall image is a challenge to capture. How to focus on a subject amidst a dynamic environment is a skill most seasoned photographs might take years to master. 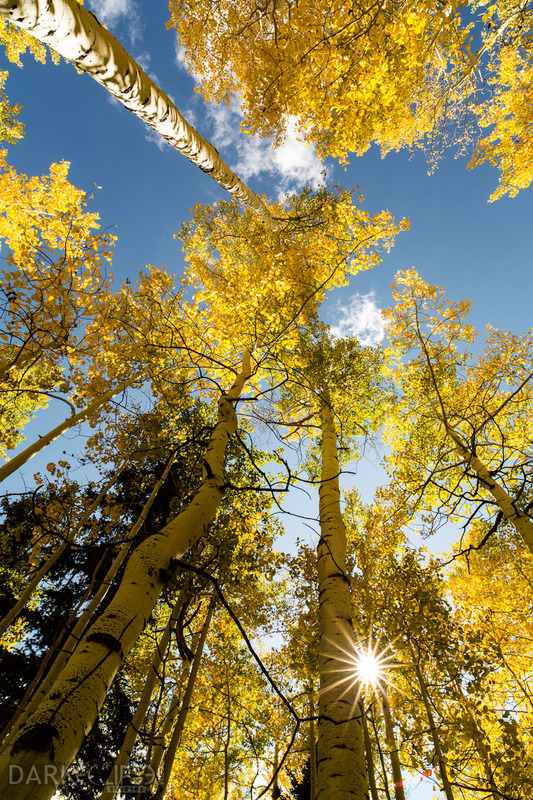 Colorado autumn foliage draws in a large number of photography aficionados and nature lovers from various walks of life. Every year, there are a lot of people who have opted to visit the state of Colorado to witness the amazing site of the changing season. 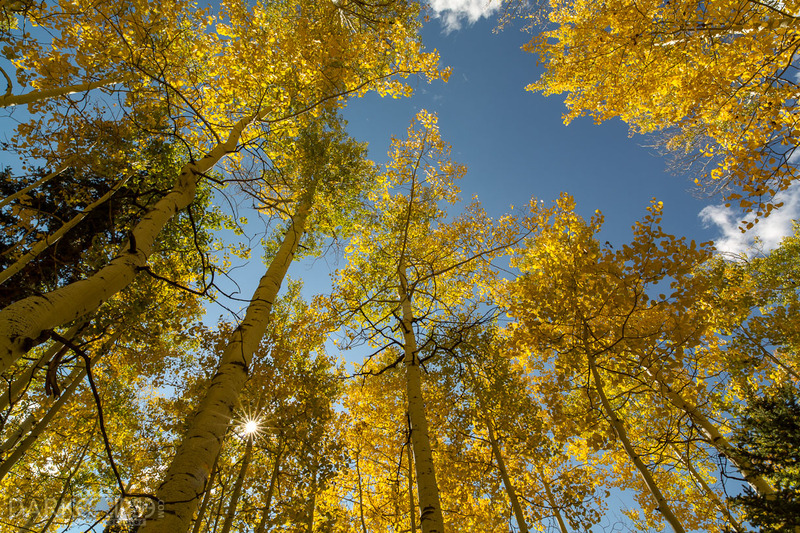 These Aspen trees are akin to the reputation of Colorado as many of these are found in the forests around the state. 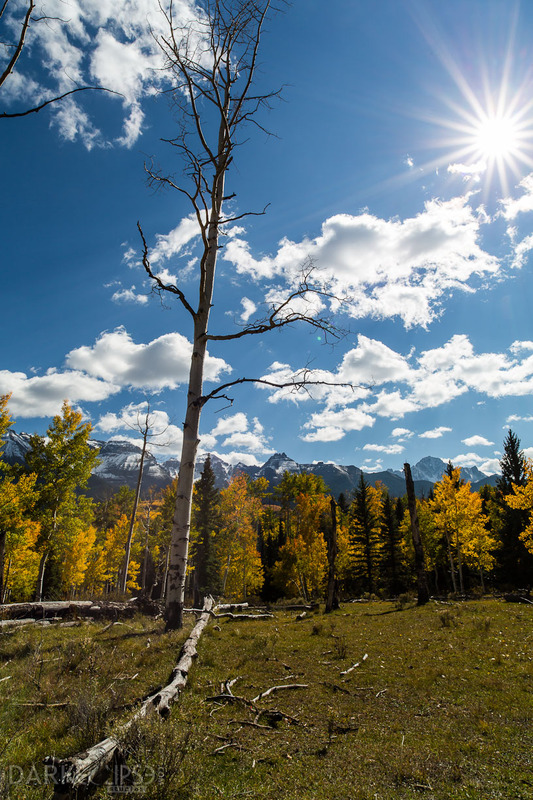 As these Aspen trees start to shed off their lush green beauty, people will start coming in to relax and commune with nature. For those homeowners who would want to add a natural and artsy piece to their home interiors, these fine art photo is a fantastic addition. The colors are brilliant and can definitely provide a more relaxed ambience for your home or office.